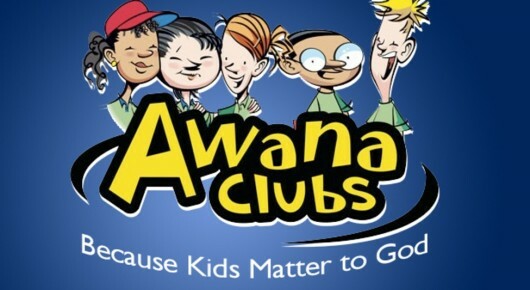 VBS is June 17 - 21. 8:30 to 12:15. Click on picture to register. Join us for Easter Sunrise Service. Meet at church at 6:30am. 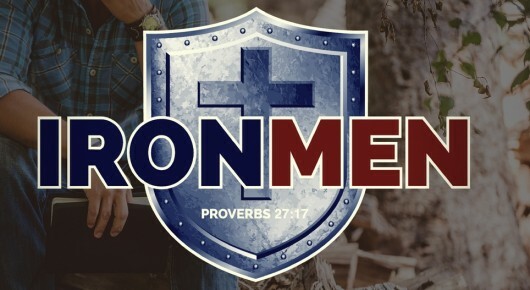 The Men's Ministry of FBC meets every First Saturday at 8:00 am for breakfast. 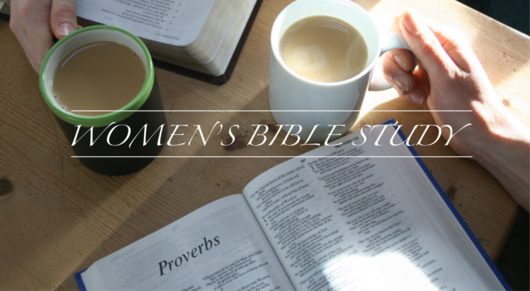 New Women's Study. Tuesdays at 10:30 am. All women are welcome. Breaking Bread Potluck. Every 2nd Sunday at 12:00 after Worship. Everyone is invited! Bible study for all ages. Sunday mornings 8:30, 9:30 and 11:00. Amistad Cristiana meets every Sunday at 7pm for worship led by Pastor Raul Mazariego. First Fil-Am Baptist Church meets every Sunday at 2pm for worship led by Pastor Richard Santos. Here you will find information concerning our church and its ministries. We hope you find your time spent here a blessing. Our church is a warm and loving church. In our traditional service we have two baby grand pianos and enjoy the beauty of hymns. During our contemporary service we worship with our praise band. We want you to feel comfortable and at liberty to call on us for anything you need. Feel free to browse through the various areas of our website and learn about our fellowship. 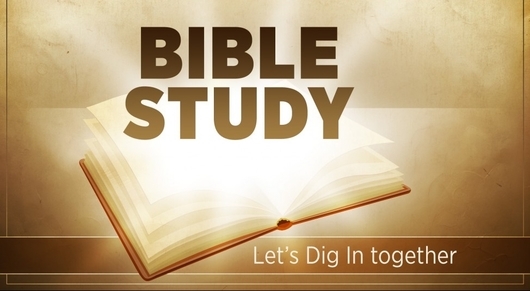 Bible Study for All Ages - 8:30, 9:30, 11:00 a.m.